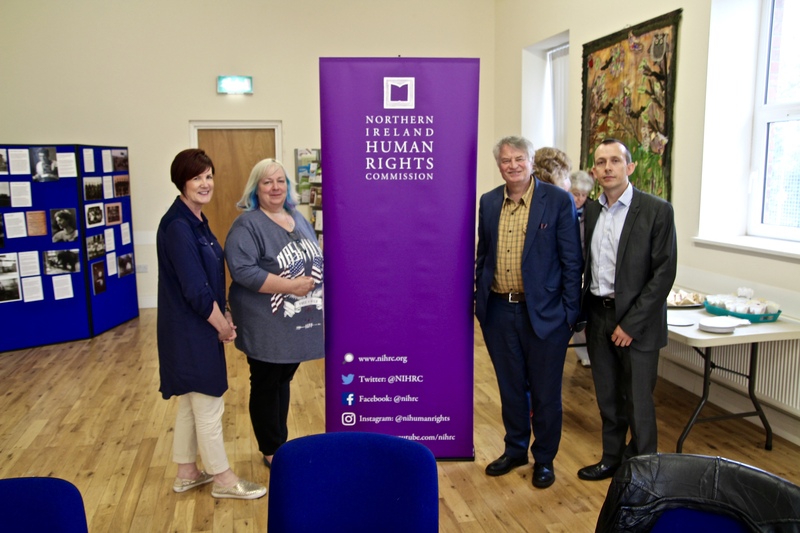 The Northern Ireland Human Rights Commission visited community representatives from Antrim and Newtownabbey on Thursday 1 June. The visit took place as part of the Commission’s continuing community engagement programme, and included meetings with a variety of community groups. The Commission met with the Community Relations Forum, Senior Citizens Forum and local community groups. In addition, the Chief Commissioner met with the Antrim and Newtownabbey PSNI.